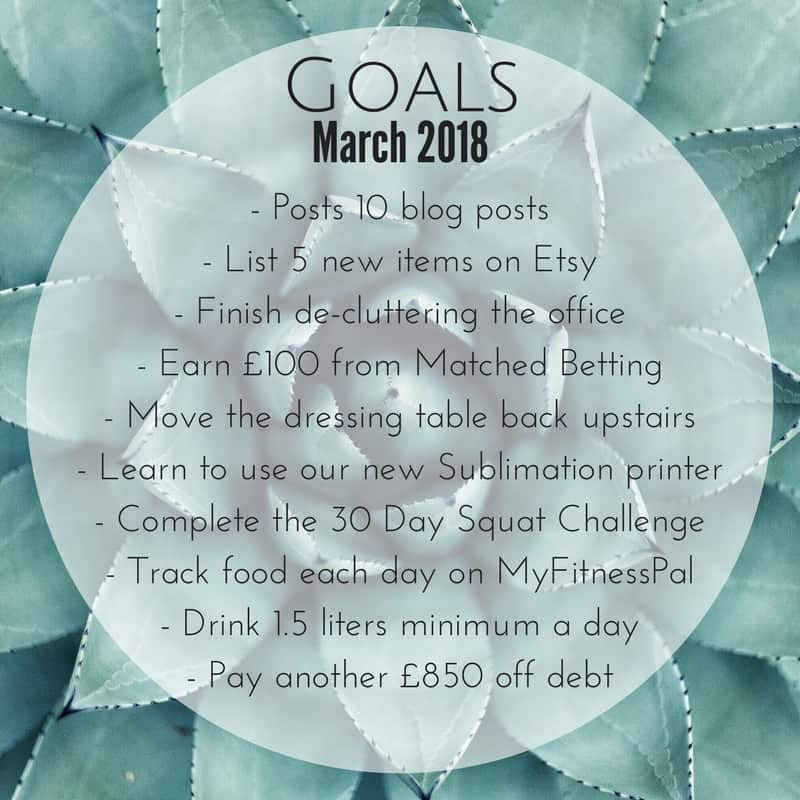 What better way to star off the month than with some goals, I didn’t actually plan to list 10 things but its a nice round number and I think it’s a good amount of things to aim for in a month. I thought I’d give a bit of an explanation for each one and hopefully I can elaborate in them more throughout the month. Post 10 blog posts – This might be overly optimistic but it’s definitely doable. List 5 new items on Etsy – We’ve got lots of ideas for new products we just need to find some spare time to sit down, design them and get them listed! I’ve been thinking that we should set ourselves a challenge of listing a set amount of new items a month or at the least makes sure we update/tweak a set amount of items each month. Finish de-cluttering the office – A lot of the BebeMakes equipment has now moved over to Natalie’s house so that she can spend more time working during the day, it also means that I have a partly empty office that needs de-cluttering and re-organizing. I’m pretty sure there is a few drawers full of old craft items that can be sold to make some cash and a lot of paperwork that needs sorting out so it’s going to be an ongoing project this month. Earn £100 from Matched Betting – I earned just over £70 from just two weeks of Matched Betting last month so I think its a fair target. 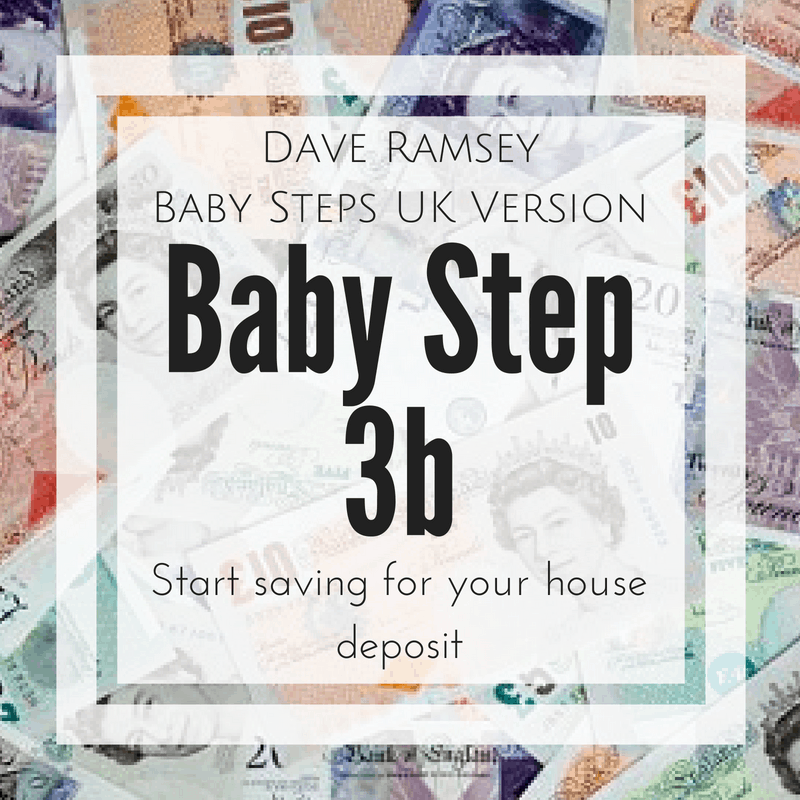 Anything I make from Matched Betting goes straight to debt so if I can smash this target then it’d be even better! Move the dressing table back upstairs – When we started BebeMakes we set the office up with ‘spare’ furniture from around my house, my dressing table became our photo and packaging area but now that the office has moved to Natalie’s house I can have my dressing table back! It’s an absolute pain in the bum to move though and it’s currently full of supplies that need sorting out, it’s a good half day job so I might try and tackle that this weekend and just get it done. Learn to use our new Sublimation printer – We’ve been looking at getting into Sublimation printing for a while now and finally took the plunge and bought a second hand printer to try out. In theory it’s a simple process but I need to learn to use some new computer software which may take a while and the printing and pressing can be a bit of trial and error for the first few tries apparently – wish me luck! Complete the 30 Day Squat Challenge – Whilst we’re waiting for the gym to be finished I’m easing myself into being more active with some challenge apps. I’ve tried the 30 Day Squat Challenge before but never actually completed it so I’m starting it again today and I’m determined to finish it. Track food each day on My Fitness Pal – I’ve tried things like Slimming World and online eating plans in the past but they just don’t work for me, when I’ve used My Fitness Pal in the past to track my food and calories through the day though it’s helped to keep me more mindful of what I’m eating – I can have a treat but then I have to make sure I sacrifice something else (or do the exercise) to balance it out. Drink 1.5 liters minimum a day -I am terrible at drinking enough each day, I’m hoping that by giving myself a set goal (my water bottle is 750ml so it’s that refilled twice) it’ll be easier to visualize and wont feel like so much of a chore. 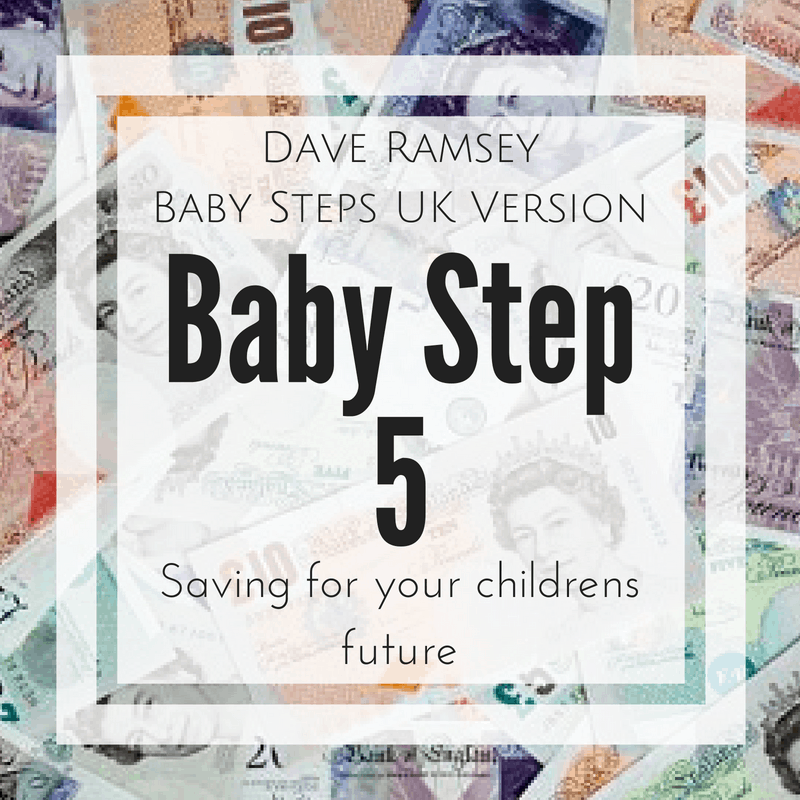 Pay another £850 off of debt – The minimum payments we make on debt each month are around the £530 mark at the moment but last month we managed to pay £800 so I’m sure we can squeeze another £50 out of the budget to cover this.